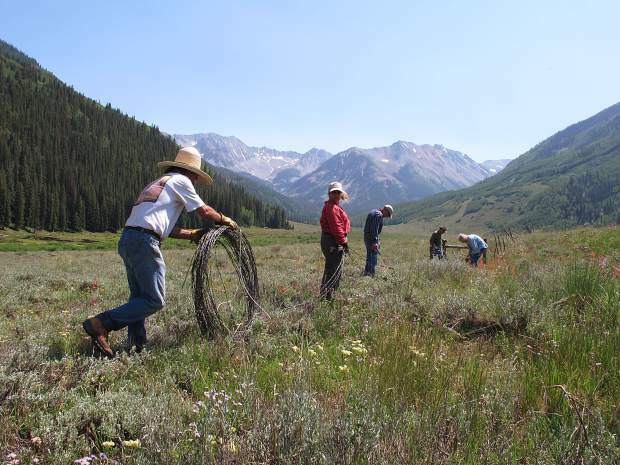 Volunteers coordinated by Wilderness Workshop removed old barbed wire from the Ashcroft area last year. About 6 miles was removed over three summers. 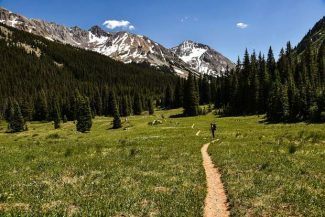 Conservation group Wilderness Workshop will host a variety of events throughout the summer, including its recurring hike and restoration series. June 27, 6 p.m.: Wild Feast is a fundraiser featuring cocktails hors d’oeuvres and music before a three-course dinner, held at Aspen’s Caribou Club. Guest speakers will be Sharon Buccino, director of the Land & Wildlife Program at the National Resource Defense Council and Nada Culver, senior counsel and director of the BLM Action Center at the Wilderness Society. Tickets are $500, or $5,000-$10,000 for a table. 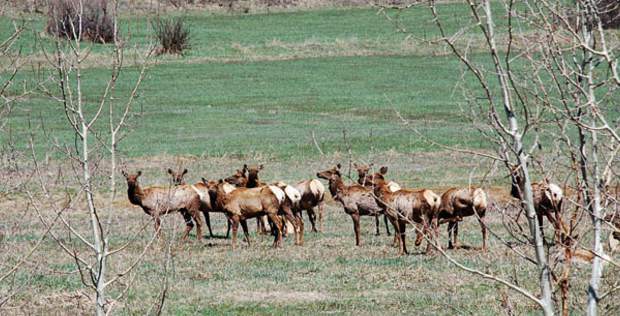 July 18, 6 to 8 p.m.: Public Lands in Peril will be an open house in Eagle, where the organization will discuss its work in the Eagle and Vail valleys. 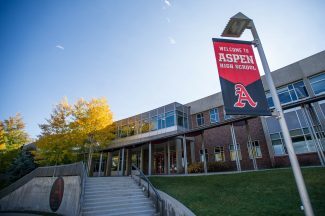 The meeting will take place at the Brush Creek Pavilion. June 20 to Sept. 22: Join a hike with a Wilderness Workshop hiking guide, and you’ll learn about the threats to the land you traverse. Some hike programming is also available in Spanish. July 8 to Sept. 9: Pick up some tools and pitch in during Wilderness Workshop’s Habitat Restoration program. This summer’s projects will include removing barbed wire, repairing wilderness trails, restoring wetlands and re-vegetating old roads and trails. Learn more about each program, and find a complete schedule of the two ongoing series, at wildernessworkshop.org/events.